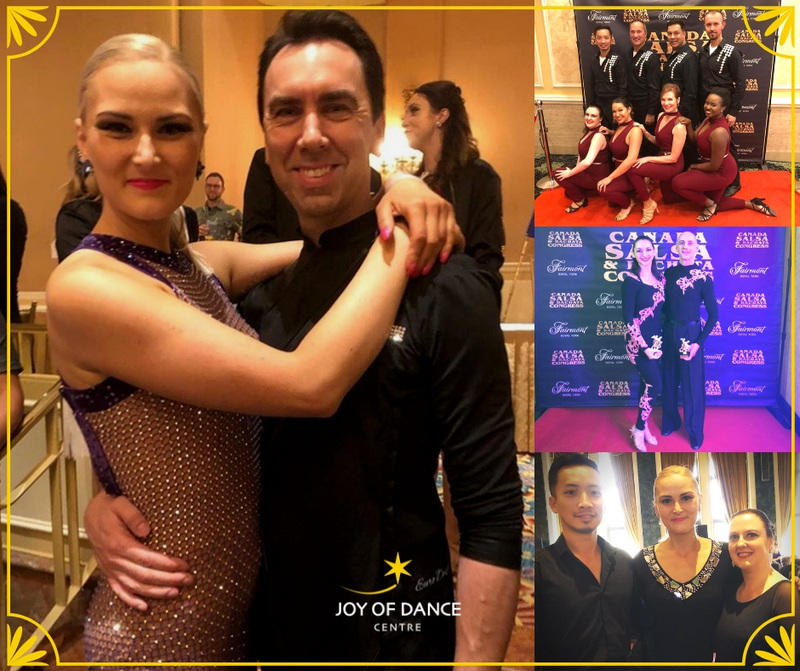 Congratulations to Joy of Dance students that competed in Amateur and Pro-Am divisions at the Canada Salsa and Bachata Congress ’18 this past weekend. Amazing results! Annie and Steven received 3rd place at the Pro Just Hustle and Pro Hustle Showcase. Joy of Dance Hustle Team did a fabulous job performing in the Emerging Artists Showcase!